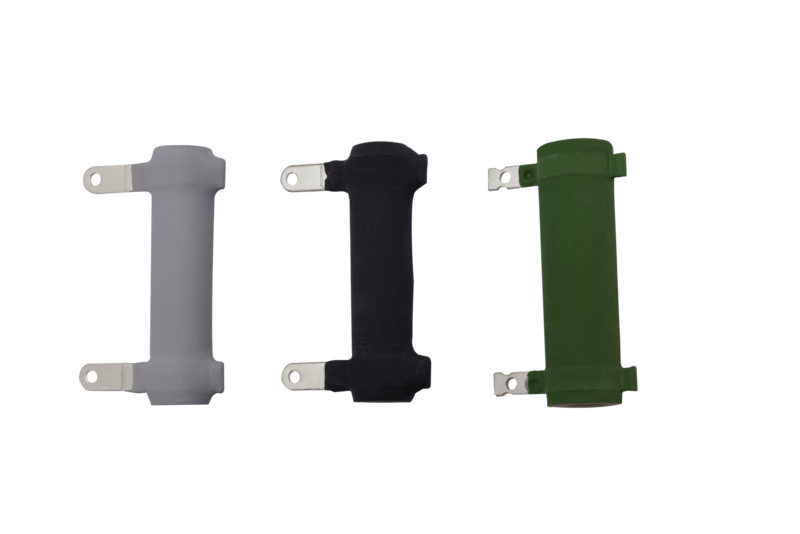 Base：Aluminum alloy, polyester powder coated. Built-in thermal protection prevents motor burning out. Users can open or close the actuator with manual override device. Please remove the red dust proof plug on the manual override device when manual operation is needed and put the red dust proof plug back after finishing the manual operation. All models have a continuous mechanism position indicator on the top of actuator cover to indicate the valve's position. 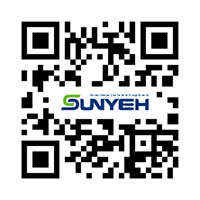 The option is suitable for outdoor applications. 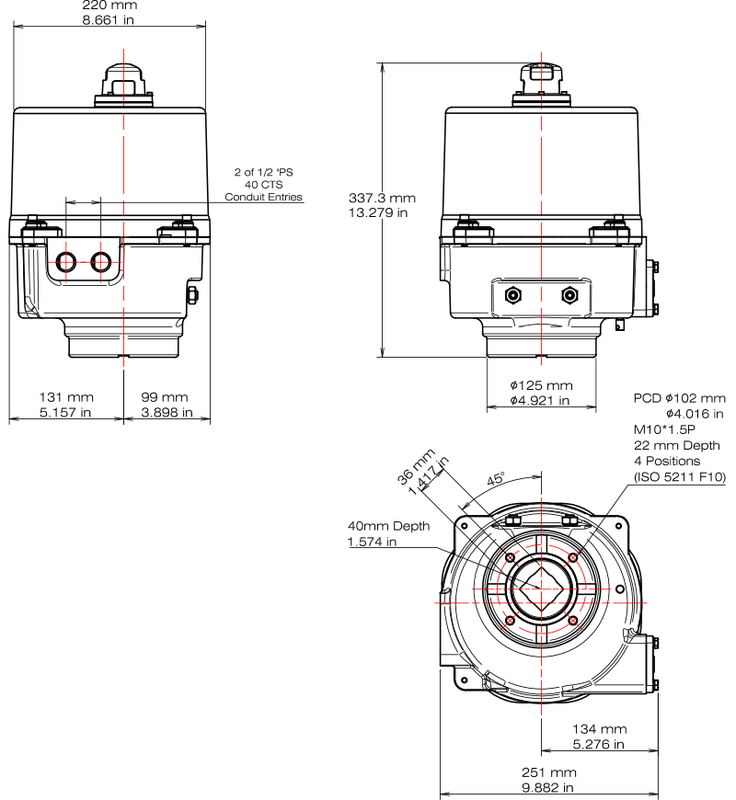 When using manual override device, user can choose the hand-wheel to operate the actuator easily as an option. A space heater can increase the internal temperature and keep dry inside actuator to avoid the freezing lubricant and moisture causing actuator failure under low temperature or high humidity. Heater is not recommended if the ambient temperature is above 35℃/95℉. However, when the temperature varies much from day to night or between summer and winter, heater and thermostat (25±5℃/77±9℉) are recommended. 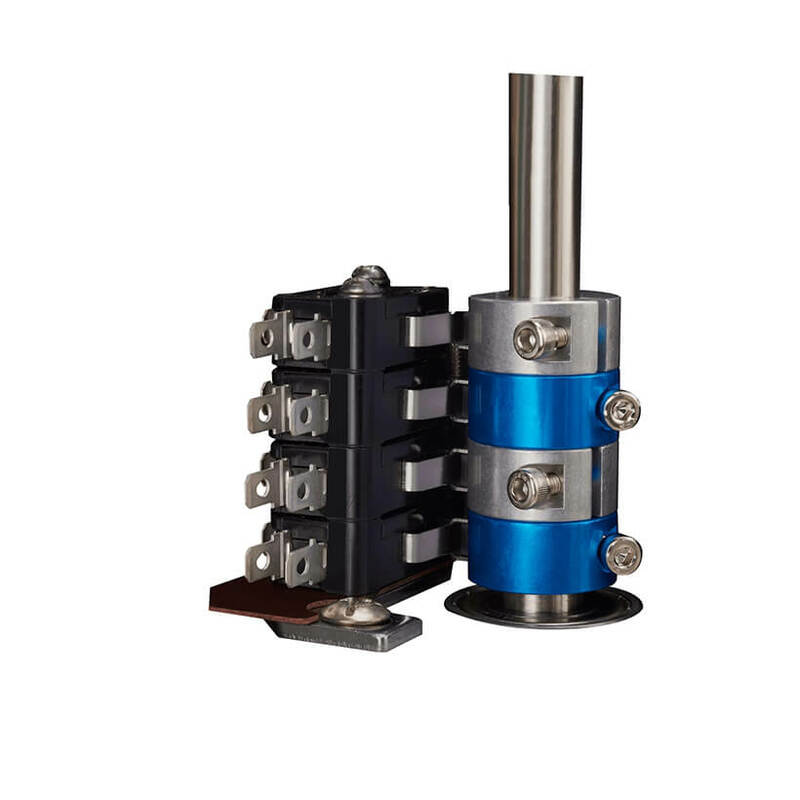 The option can switch the heater off when the temperature inside the actuator is over 25℃/77℉. The standard model equips with the 1st & 2nd switches for fully-open and fully-closed. The option consists of the 3rd & 4th auxiliary switches which provide dry contacts for fully-open and fully-closed. 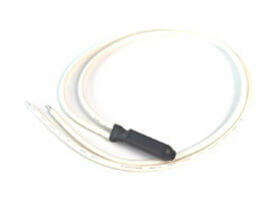 The option can provide 4-20mA output signal for position indicator and etc. 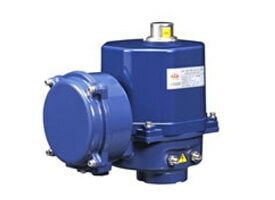 It can be ordered with ON-OFF actuators. 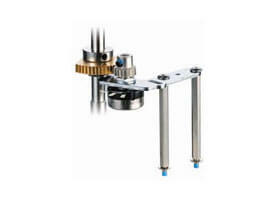 Actuator can be operated according to input signal and provide the output signal for indicator. 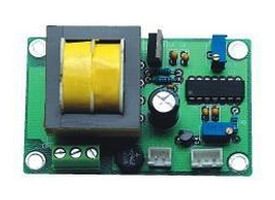 Input signal : 4-20mA, 1-5V, 2-10V. Output signal : 4-20mA, 2-10V. 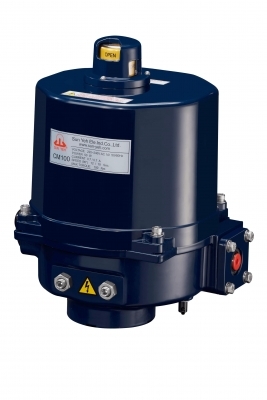 The option can be ordered with On/Off actuators. The selection has 1k or 5k ohm resistance values. It provides feedback signal for position indicator. 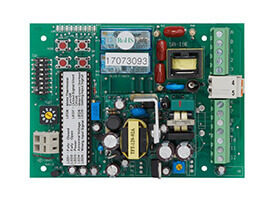 The option can provides user to connect all wires without removing actuator cover. Copyright © Sun Yeh Electrical Ind. Co., Ltd.